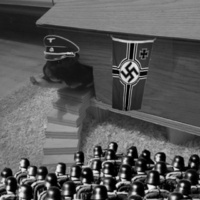 Adolf Hamster had the most liked content! not any more, the free upgrade has ended. Why would anyone want W10? Why didn't you go with W7u?